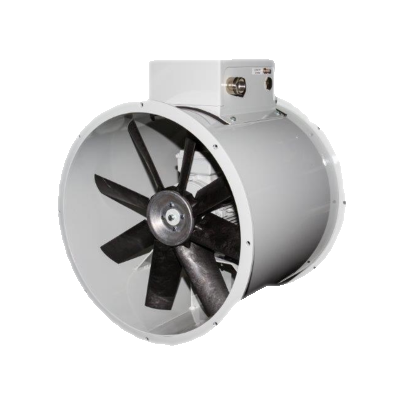 Our range of ENAG fans has been designed especially for the marine environment. With more than 30 years’ experience in fan design and manufacture, efficiency and reliability are assured. classification authorities such as Bureau Veritas and DNV.